This post contains affiliate links, from which I may receive compensation. This does not affect my opinions and thoughts. When I was a kid, my mom would occasionally let us have one of her candies as a special treat. She was really fond of those hard candies, like the butterscotch discs, hot cinnamon, and Coffee Nips. I was always a chocoholic, but it was special when Mom slipped me one of those wrapped treasures. I was torn between the sweetness of the butterscotch and the coffee-flavored ones as my favorite. Every once in a while in life, you accidentally come across something that reminds you of those good ol’ days. Last year, a friend took me with her to a fundraiser for her daughter’s school. A lot of local vendors were providing samples of their wares. Our favorite stop was the Black Button Distilling Company. I loved their bourbon whiskey and actually enjoyed the gin, which is not one of my usual beverages. Moonshine was spectacular But the ultimate winner of that sampling was their new Bespoke Bourbon Cream. I am always giving it the side eye when I pop into the local liquor stores for an adult beverage. The other day, I popped into one that is known for having all kinds of smaller bottles and samples on hand, because I was looking to try out different kinds of cocktails made with coffee. 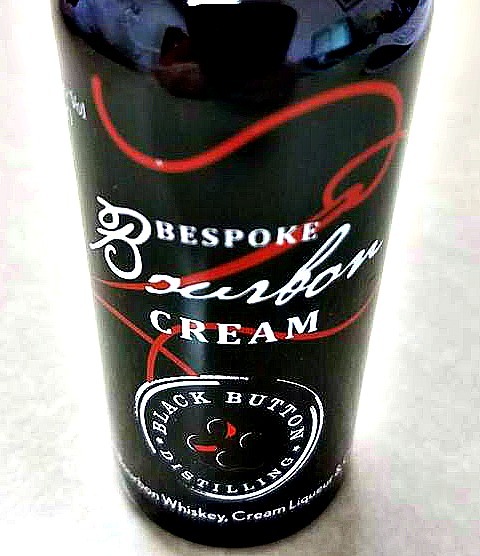 They had the little shot bottles of bourbon cream for a mere 99 cents, so I had to pick up a couple. I poured it over ice to sample the flavor, because it has been a year since I last had it. It’s nice and creamy, just like Bailey’s, which is one of my weaknesses. I could also distinguish lots of spices, almost a clove or a cinnamon kind of flavor? The description says vanilla and caramel undertones, but there was definitely more than that going on. It was a little reminiscent of Captain Morgan rum, but even spicier. 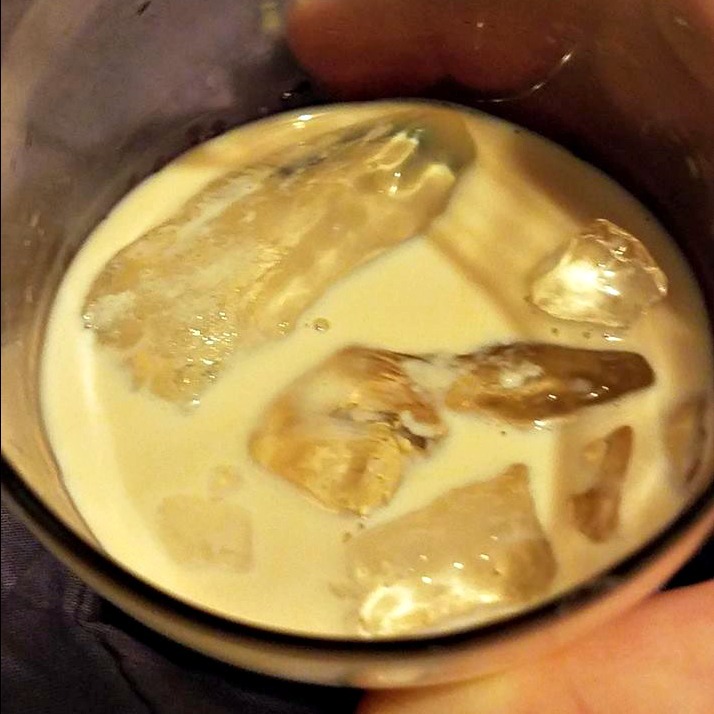 I really liked it over ice. So then I put it into my coffee. Even though I knew better, I was still expecting it to taste more like a simple Bailey’s in my coffee. But this was so much more. With that very first sip, I was immediately transported back in time to being a kid and Mom slipping me one of her Coffee Nip candies. Only this was better in many ways, because it was hot and coffee and gave me that other buzz of happiness. That being said, what would make it even better would be sipping on one of these Coffee Nip Coffees while enjoying the candies with my mother in person, but I will take the memories for now. I have never had any other kind of bourbon cream, so I am not sure what other brands to recommend to make this coffee. The nice thing is, Black Button is expanding their distribution and you can find it in other states. Visit their website to look for your state. Plus, how much fun will it be to keep on sampling to find other excellent combinations?